The Sobey Experience has grown over the last five years, with now-regular rituals such as the Welcome Week session for undergraduates and the joint orientation session for all graduate business students. Student engagement has grown steadily. Through active societies like Enactus Saint Mary's, the Impact Fund and Venture Grade Student Investment Fund and the Net Impact group (founded by MBA students), work with Career Services and our service learning initiatives, our students gain more access to engage with community. These two groups have had a substantial effect on our students’ opportunities to learn hands-on. Both student venture funds have helped students achieve success and have improved student engagement. Ellen Farrell: 'It's a pretty spectacular opportunity.' Dr. Farrell helped MBA, MTEI and undergraduate students found the Venture Grade student investment fund, which is now a multi-university initiative. "A Capital Idea: Venture Grade Student Venture Capital Fund to Embark on a North American First"
"SMU To Host Student VC Competition"
"SMU Places 2nd at VCIC in Boston"
The Impact Fund is a donor-founded student academic and co-curricular opportunity to engage in managing a real money portfolio. Students enter the program as either first-year MBA students or third-year undergraduate students, and commit to two years with the Fund. In their first year, students are designated Research Associates (RAs). Their duties involve providing assistance to the more senior Fund Managers (FMs), who manage the Fund. Fund Managers' duties include asset allocation decisions, security selection and preparation and presentation of professional reports. Each FM is assigned to one or more economic sectors for which they act as primary analyst. They make investment decisions as a team, with the guidance of industry mentors. In all decisions, FMs are faced with the same types of constraints regarding asset allocation and security selection decisions as those faced by real world money managers. In addition, FMs are expected to play a significant role in the training of the RAs. The Sobey Impact Fund Team developed this engaging opportunity. Students from local high schools were invited to try out being a trader for a day in a competition with real-world rules. This event was created to foster the community of graduate students, who in the past have not had cross-program opportunities to connect and network. By instilling the idea that they are all Sobey grad students together, groups like Venture Grade became possible, and idea collisions have sparked innovation. A two hour opportunity to share academic expectations has become a must-attend team builder among first year undergraduate business students. Attendees meet the Dean, the BComm advisor, fellow students and faculty, and practice problem-solving in a fun, interactive activity that gets students thinking like business students right from the start. Service learning students at the Saint Mary’s Spark Zone Food Hack: (l–r) Ryan Carmichael, Diyaa Al Hamad, Rohan Avirah Paul, Ryan MacDonald, Carmen D'Intino, Garry Russell Jr.
"From the classroom to the community, Service Learning approach takes hold at Saint Mary’s"
One way we engage students is by offering many outside-the-classroom learning experiences. Thanks to the reputation of the school and the connections we have with our alumni, we have been proud to offer hundreds of exceptional speaking events open to, and often exclusive to, students. CEO & Principal, F-Word Coaching Inc. 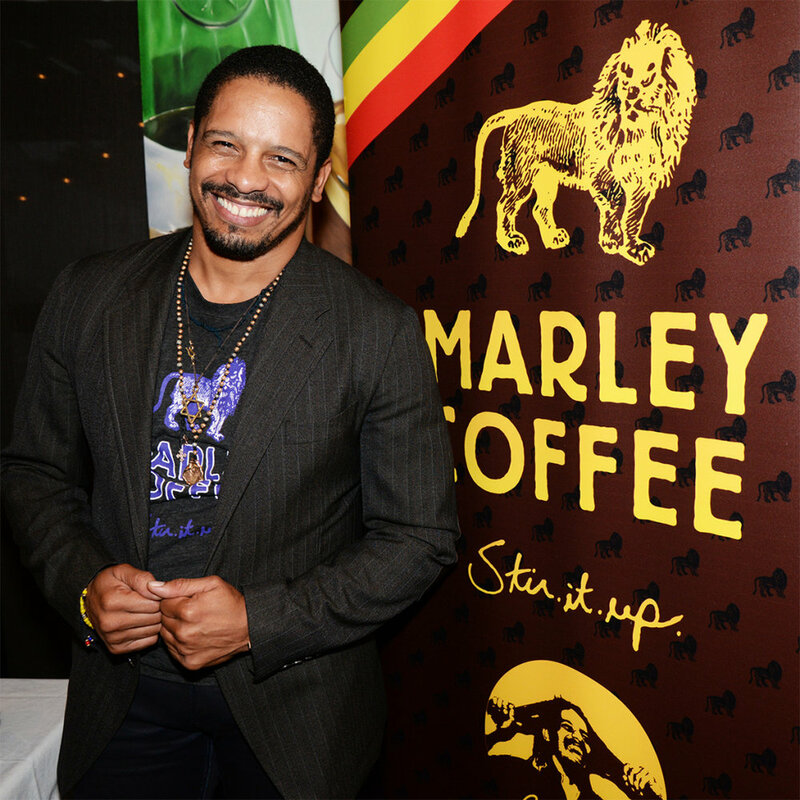 Entrepreneur, Chairman and Co-Founder of Mariner Partners Inc.
Corporate Director, past President & CEO, Empire Ltd.
Our researchers and faculty continue to extend their scholarship and service through community-engaged research, consulting and professional field contributions. With an emphasis on measured impact, our faculty are mobilizing their research with attention to the effect this has on professional practice. Our overall relationship with the business community has taken on new dimensions with the addition of the Executive and Professional Development suite of programs to the Sobey School umbrella. A Senior Business Outreach Director provided focused relationship management during a time of transition in career services and at the Sobey School Business Development Centre, and helped boost participation during the establishment of the David Sobey Centre executive retail innovation and excellence program. Dr. Ellen Farrell is a well-regarded expert in the fields of entrepreneurship and venture capital. The idea of charting an entrepreneurial ecosystem, by making a graphic representation of the web of interconnections, ties to theoretical work she was exploring about the importance of this kind of a network and the types of nodes required to build a sturdy, resilient entrepreneurial movement. Dr. Farrell’s work in charting the entrepreneurial ecosystem has led to conferences on the topic, speaking engagements and a continued interest from governments, businesses and entrepreneurial organizations to deepen the region’s understanding of how these relationships form and how they can be strengthened. Her work has had a significant impact on entrepreneurship in the region. 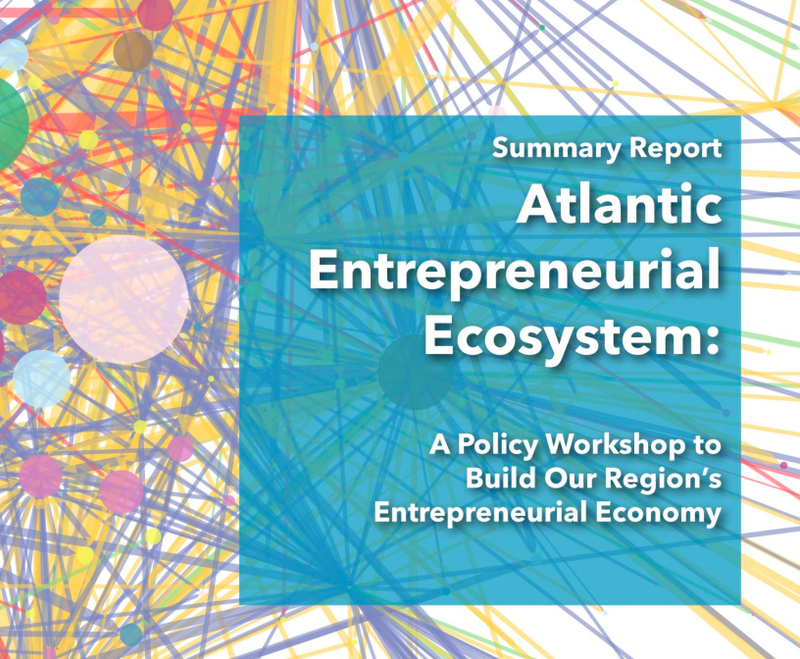 "Weak Ties and Global Reach: Network Theory and the Atlantic Entrepreneurial Ecosystem"
"Entrepreneurial Ecosystems: mapping the extent, roles, and effects in St. John's and Corner Brook"
"Fostering entrepreneurial ecosystem in Atlantic Canada needs mentoring, new ideas"
The David Sobey Centre for Innovation in Retailing and Services launched in 2014. The Centre has been active in creating engagement with students and the business community, through a variety of events. They have hosted competitions for students featuring data from actual businesses like Sobeys and IBM; they have hosted retail executive education sessions; they’ve brought dynamic speakers to campus like Sobeys CEO Michael Medline and David Segal of DavidsTea. In 2017, the David Sobey Centre created a national retail innovation award, handing out the first awards to Hillberg & Berk, Brika and Uncommon Grounds. David Sobey himself took the stage to help celebrate these innovative retailers. The Centre also funds research to help drive innovation in retailing and services. Dr. Michael Zhang is an associate professor of Management Science. Dr. Zhang is an investigator on a cross-disciplinary team looking at ways to improve children and youth health care access, and has also been the Saint Mary's University lead working with Dr. Stan Kutcher on a youth mental health research initiative, Transitions. 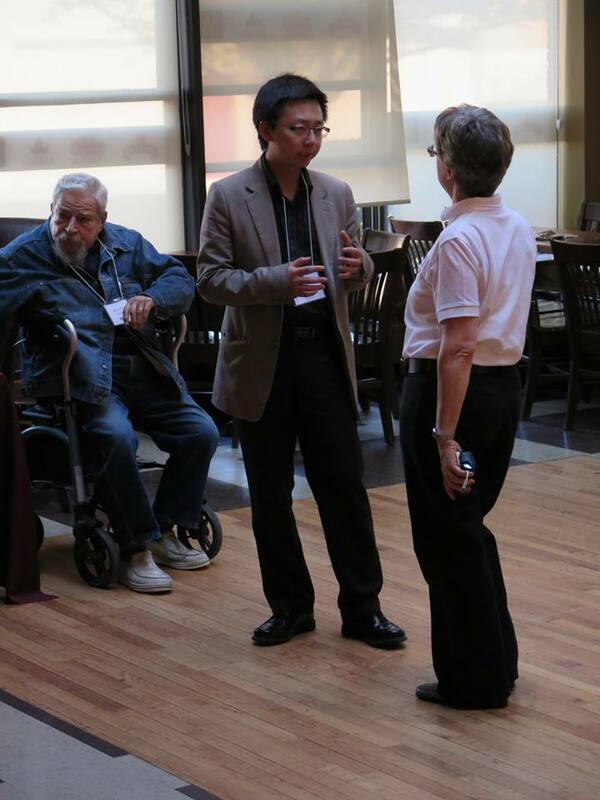 Dr. Zhang is an excellent example of Sobey's impact with purpose. 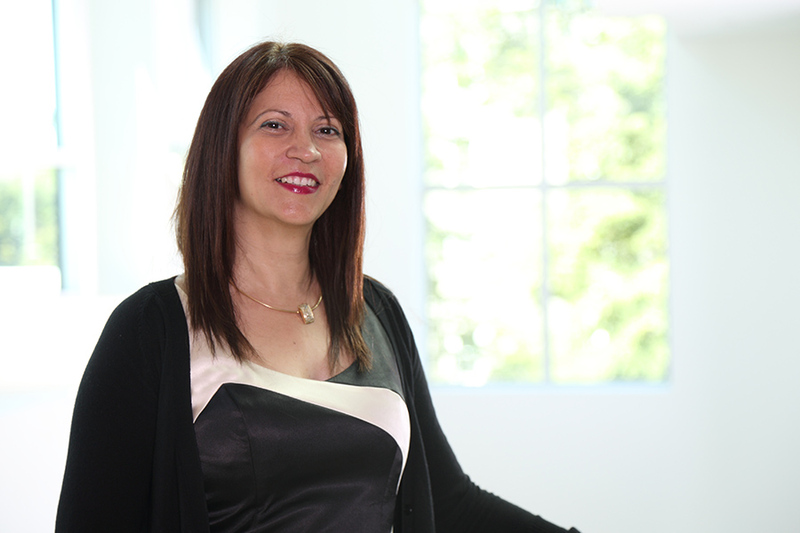 "Study looks at mental health of 1st year business students"
Dr. Kochetova is not only a respected scholar, she is highly engaged in her professional accounting community. She was recognized for her research productivity and was featured on the cover of CPA Magazine. Natalia was made a lifetime member of Beta Gamma Sigma honour society in 2016. In 2018, she has taken on the role of Academic Director of the PhD Business Administration program. 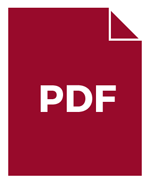 "What can a Chartered Professional Accountant designation do for you?" Ramesh Venkat, professor of Marketing, is the Director of the David Sobey Centre for Innovation in Retailing and Services. He has over 20 years of executive teaching and coaching experience. He has designed and taught courses in brand management, CRM and omni-channel retailing. Dr. Venkat is the author of two books: Canadian E-Marketing: A Strategic Approach (McGraw-Hill) and The Engaged Brand. (Springer). Ramesh has provided consulting services to numerous private and public sector organizations, including the government. Dr. Ramesh Venkat leads the David Sobey Centre for Innovation in Retailing and Services. Learn more about his research and scholarly contributions. Both through her own work and research, and the creation of the MTEI program, Dr. Dawn Jutla has made a considerable contribution to the ways Sobey School of Business engages with the technology startup sector. In 2015, in recognition of her contributions, Dr. Jutla was recognized with the Scotiabank Professor of Technology Entrepreneurship and Innovation, created through a sizable gift from Scotiabank. Learn more about Dr. Jutla’s work and research. Learn more about the Scotiabank and Durland gifts. The Sobey School of Business is fortunate in the strength of its relationships with its alumni and donors. The School’s Strategic Plan supported an enhanced focus on alumni and donors with an aim of increasing engagement and demonstrations of ‘alumni pride’. The School’s efforts were met with great enthusiasm and action close to home as well as abroad by the more than 20,000 Sobey School alumni around the world, who represent almost 40% of the University’s alumni community. The Dean of the Sobey School played a leadership role in engaging with alumni and donors at events and meetings across Canada and in China, creating a vibrant exchange of ideas and support. Additional resources were invested by the University in a Senior Development Officer and a Communications Officer for the Sobey School of Business to support this heightened level of activity and new programs. 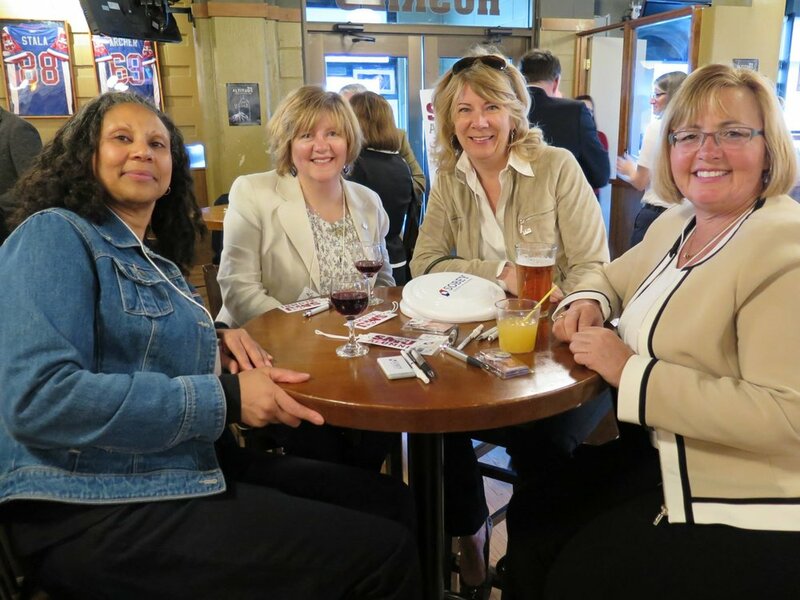 The past five years boasted a full schedule of Sobey School alumni events that continues to attract attendance across multiple alumni groups. Communication publications and digital media channels have been strengthened through an enhanced focus on incorporating alumni and donor profiles and testimonials. 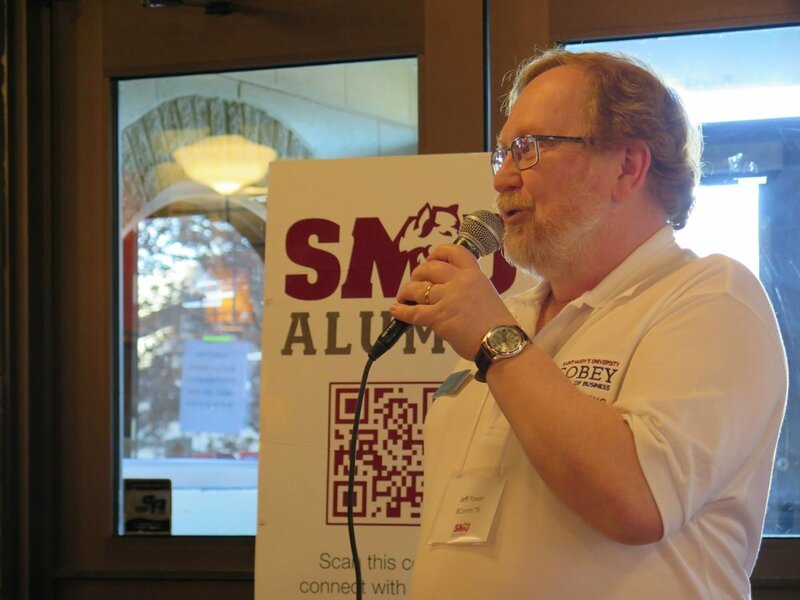 A 2017 alumni engagement survey demonstrated that Saint Mary’s University alumni are the second most engaged alumni group in the country. The strong connectivity of the Sobey School of Business alumni within this larger group is an important factor in these impressive results. Gifts of all sizes and frequency from Sobey School of Business alumni and friends combine each year to support scholarships and awards, as well as facilities and program enhancements. The Sobey School of Business has a strong foundation of support to build on and remains committed to engaging our alumni and donors in our compelling vision for the future. 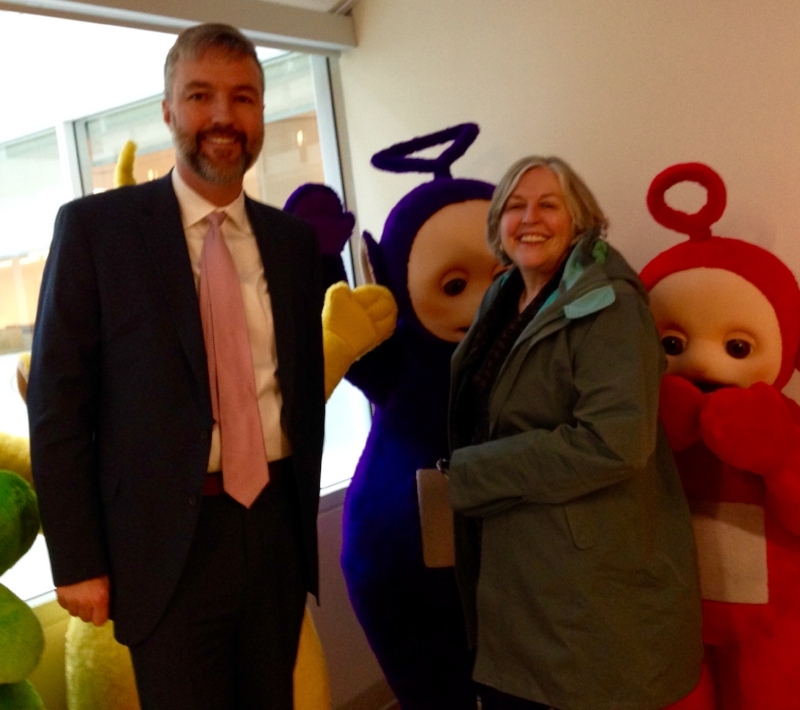 Alumni Keith Abriel worked with DHX Media when Dean Patricia Bradshaw visited and got to meet a few 'celebri-Tubbies'. To launch the Saint Mary’s University Entrepreneurship Centre, we contacted some of our entrepreneurial alumni who have made significant disruptions to their fields. The resulting campaign profiled entrepreneurial disruptors from across Saint Mary’s University.